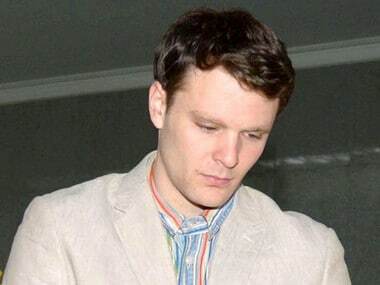 Washington: A US judge on Monday ordered North Korea to pay $501 million over the death of American Otto Warmbier, ruling that the university student likely suffered torture. Beryl Howell, the chief judge of the US District Court for the District of Columbia, awarded $501,134,683.80 to the family, most of it in punitive damages. "An American family, the Warmbiers, experienced North Korea's brutality first-hand when North Korea seized their son to use as a pawn in that totalitarian state's global shenanigans and face-off with the United States," she wrote. 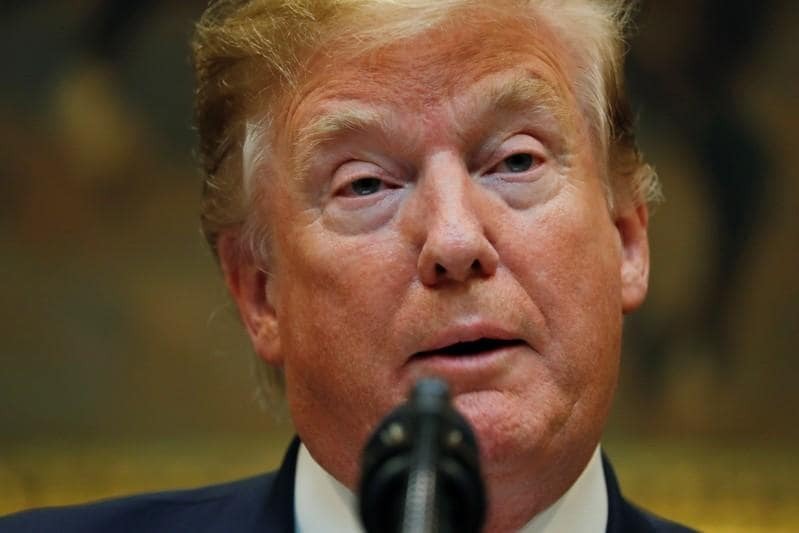 "North Korea is liable for the torture, hostage-taking, and extrajudicial killing of Otto Warmbier, and the injuries to his mother and father, Fred and Cindy Warmbier," she wrote. She said that North Korea did not submit any response to the lawsuit, which the family filed under the Foreign Sovereign Immunities Act, which allows US-based plaintiffs to sue governments for offenses not considered to be covered by diplomatic immunity. North Korea is highly unlikely to pay the amount voluntarily and, as one of the world's most isolated countries, it is believed to have few assets in the United States that could be seized. 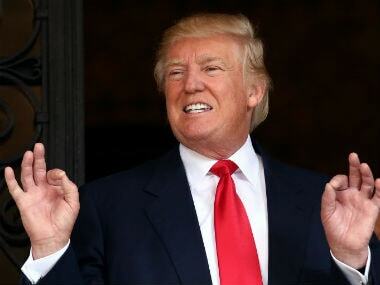 But the verdict comes as President Donald Trump negotiates a deal on North Korea's nuclear arsenal, raising the possibility of future US payouts, which could become entangled by the court-ordered damages. Warmbier, a student at the University of Virginia, travelled to North Korea on a tour but did not return home, with the regime pulling him away at the Pyongyang airport and charging him with crimes against the state for allegedly taking down a poster in support of leader Kim Jong-un. The lawsuit said the family was continually advised by the State Department to stay quiet, believing North Korea would make a demand in return for Warmbier's safe release.